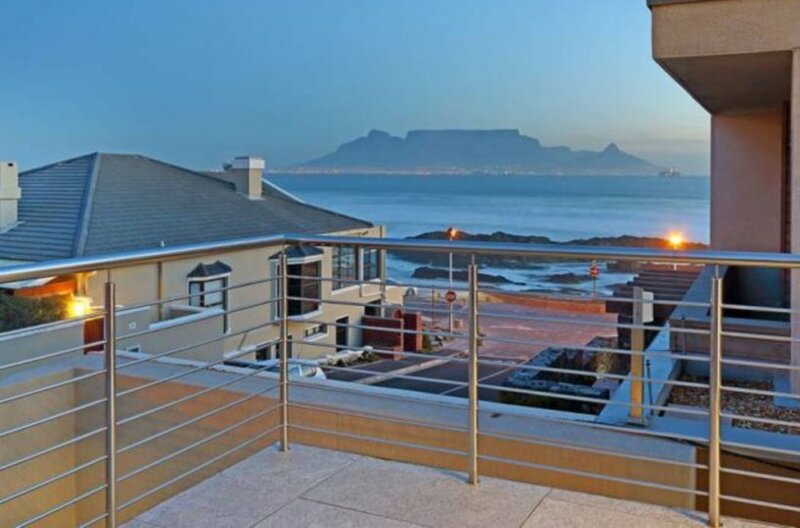 Blouberg Cape Town has excellent holiday accommodation, excellent sports clubs, Brillliant Views and a great beach and restaurants, as well as shopping and entertaining amenities, so you always will be find something to do without driving far. Bloubergstrand is about 25 km to the north of Cape Town city centre. Its name Bloubergstrand in Afrikaans literally means “blue mountain beach” derived from the original Dutch name Blaauwberg, a nearby mountain. Bloubergstrand is mainly residential and attracts a large numbers of visitors and tourists every year. 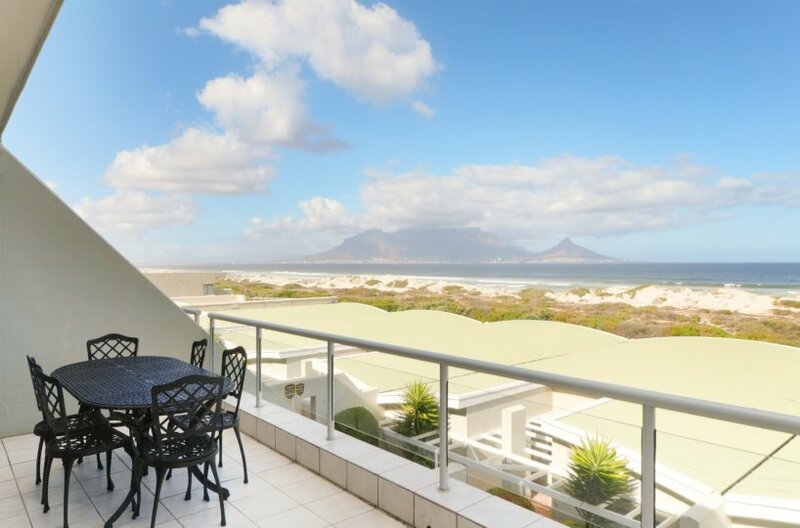 The beach at Bloubergstrand is a very popular location for a classic view of Table Mountain across the bay. Robben Island is about 5km west of the coast at Bloubergstrand. 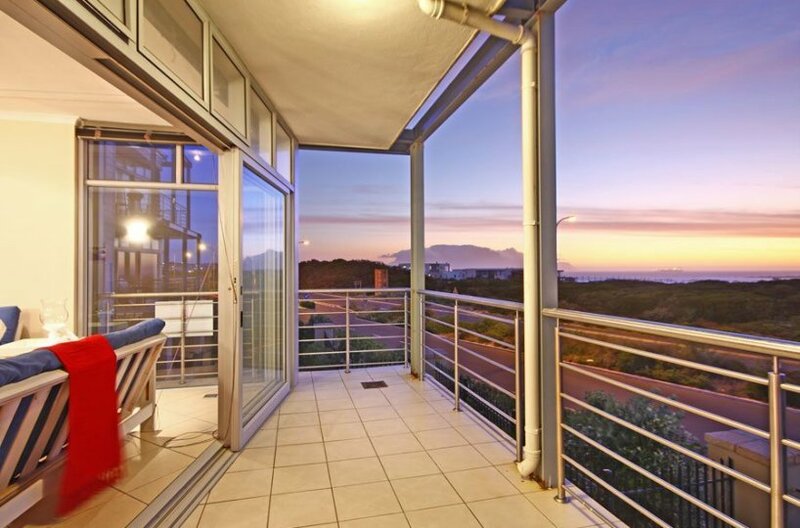 Blouberg is a popular location for kitesurfers and tourists who enjoy the relaxed beach life in this coastal suburb. The Suburbs of Blaauwberg are situated along the R27 which meanders along the West Coast up to the Namibian border. 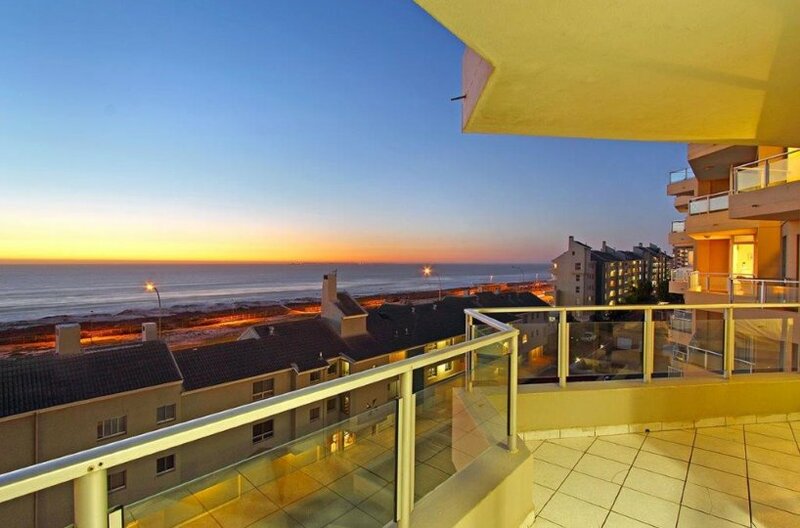 The residential areas are Dolphin Beach, Bloubergstrand, Bloubergrand, Blouberg Sands, West Beach and Blouberg Rise,with Big Bay and Waves Edge to the North. Parklands and Sunningdale, which lie to the East of the R27 are often counted as Blouberg suburbs. There is also Tableview and Flamingo Vlei east of the R27 which also belong to the Blaauwberg Municipality. You can enjoy the seemingly endless white sandy Blouberg Beach on the Atlantic Ocean, with a few rocky outcrops where black mussels are found. The water is cold due to the cold Benguela current but the beach is popular with surfers. The bay on the west side of Bloubergstrand, known as ‘Big Bay’ has become a very popular kite surfing spot due to the constant trade winds bringing a 1-3m surf for a majority of the year. 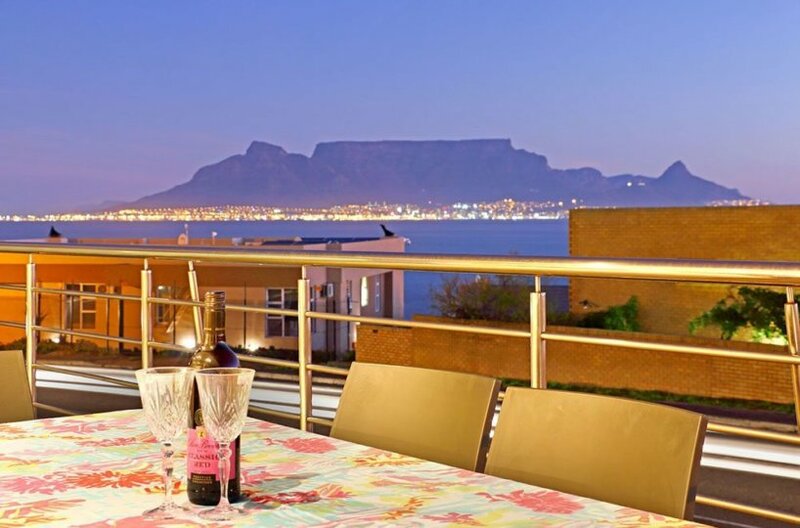 Admire the stunning view of Table Mountain. Have a look at the beautiful skyline of the city across the Atlantic Ocean. Nearby Rietvlei Nature Reserve offers sailing, windsurfing, water skiing, and beautiful walking trails along the lake, locally known as Flamingo Vlei . You can spot pelicans and the gorgeous pink flamingos in this reserve. 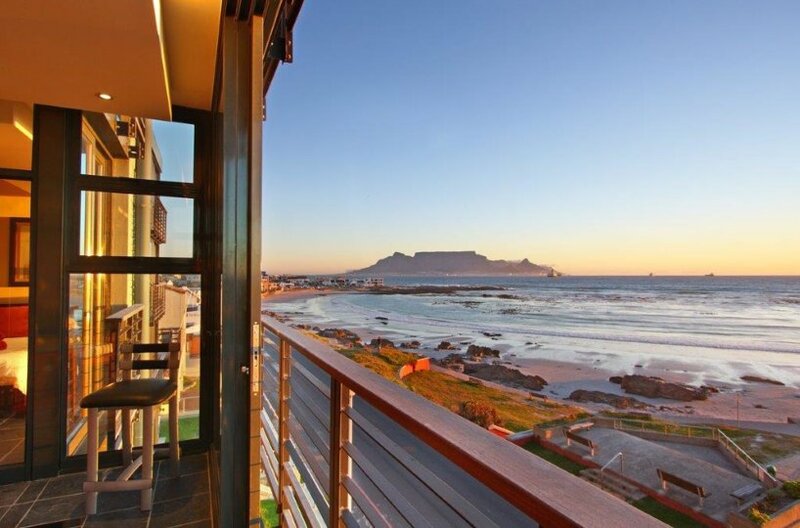 Blouberg Cape Town has excellent holiday accommodation, excellent sports clubs. Brillliant Views and a great beach and restaurants, so you always will be find something to do without driving far.